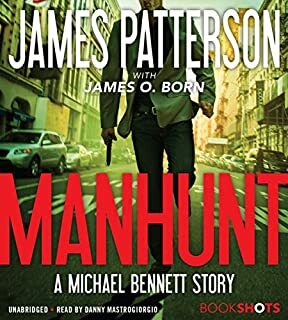 Detective Bennett, along with his 10 adopted children, their nanny, and his grandfather, are hidden safely on a rural California farm, with guards courtesy of the FBI's witness protection program. 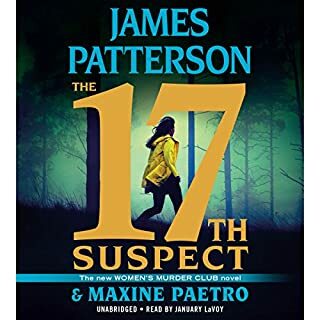 Perrine begins to embark on an escalating series of assassinations across the country, killings whose brazenness and audacity bring into question the possibility of safety and law in the U.S. 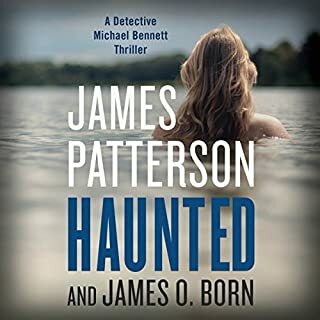 The FBI has no choice but to ask Detective Bennett to risk it all in Perrine's war on America. YES, IF IT HAD BOBBY CANNAVALE AS THE NARRATOR. 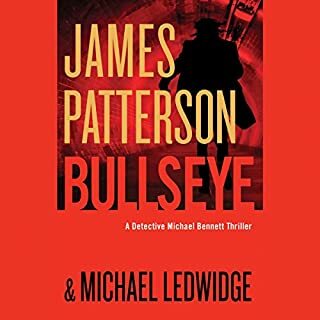 I LOVE JAMES PATTERSON AND HAVE READ ALL THE BOOKS OF THE "MICHAEL BENNETT" SERIES, BUT THE NARRATION IS VERY DISTRACTING. 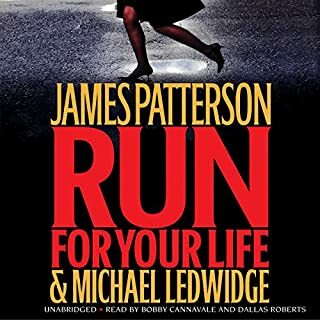 What was most disappointing about James Patterson and Michael Ledwidge ’s story? Would you be willing to try another one of Danny Mastrogiorgio and Henry Leyva ’s performances? 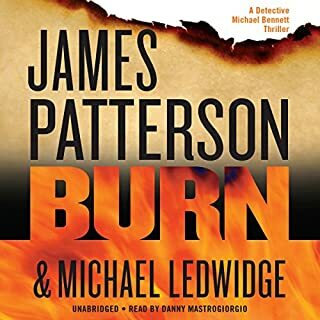 I MAY JUST HAVE TO GO BACK TO READING THE BOOK INSTEAD OF LISTENING IF I WANT TO KNOW WHAT HAPPENED. I missed hearing Bobby Cannavale as the voice of Michael Bennett. I guess I was spoiled hearing his voice. The story was a bit slower but the ending was good. 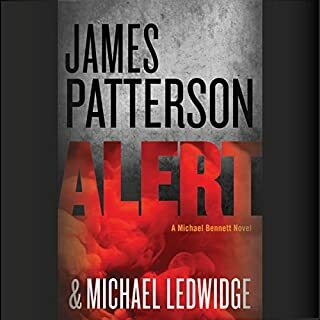 As always, I love the MIchael Bennet series. The stories always keep me in suspense. I keep hoping that Michael and Mary Catherine will get together and add to the clan. A little gruesome for us old schoolers who remember when the cowboy was shot and you didn't see the blood didn't mean he wasn't dead. But I guess people need a more vivid picture these days to tell the bad guys from the good guys. 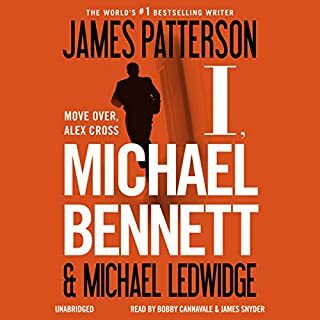 I like all the Michael Bennett books. 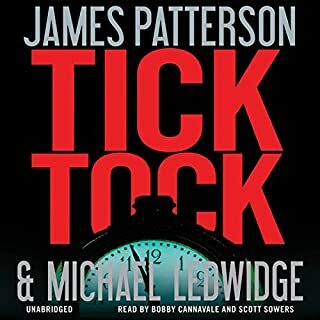 This narrator has the perfect voice but it's just the way he reads that erks me, I suppose. There are different narrators in this book. It's distracting as I got used to the last guys Plus, one of the narrators has trouble with being consistent in his Irish brogues. Sometimes he sounds English. Very distracting from storyline. This book did not add to the series and could easily have left the family entirely out of the book without missing a thing. 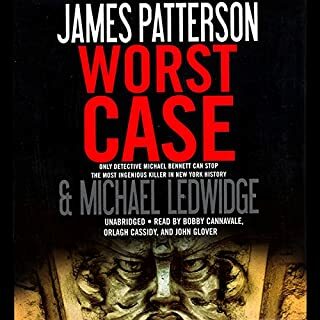 Seemed to have been written in a hurry and was not up to par for Ledwidge or Patterson. 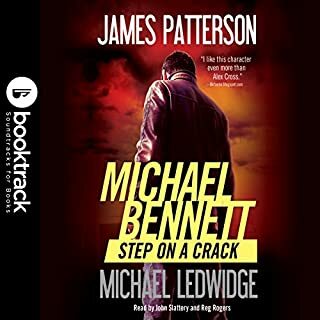 From what I understand it is easy for a family in hiding to trip up the way the Bennett's did and it would be extremely hard to put a family the size of the Bennetts in witness protection due to their size and oddness. BUT that said, the family did not add to the book. 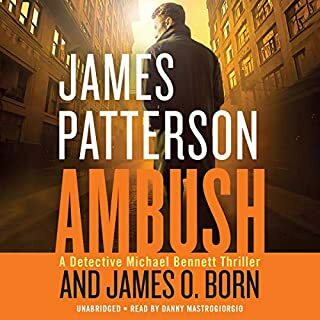 I'm going to be extremely reluctant to buy the next book in the series until it has been out a while and maybe offered in my library as a free audible rental. What disappointed you about Gone? What didn’t you like about Danny Mastrogiorgio and Henry Leyva ’s performance? 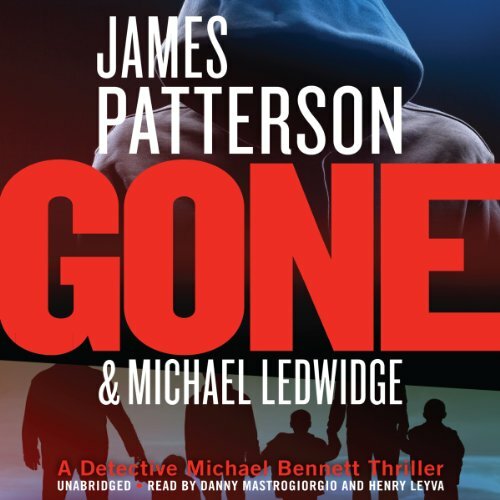 What character would you cut from Gone? Love Michael Bennett books. This book was simply not as good.